Find out why our customers keep coming back for more! 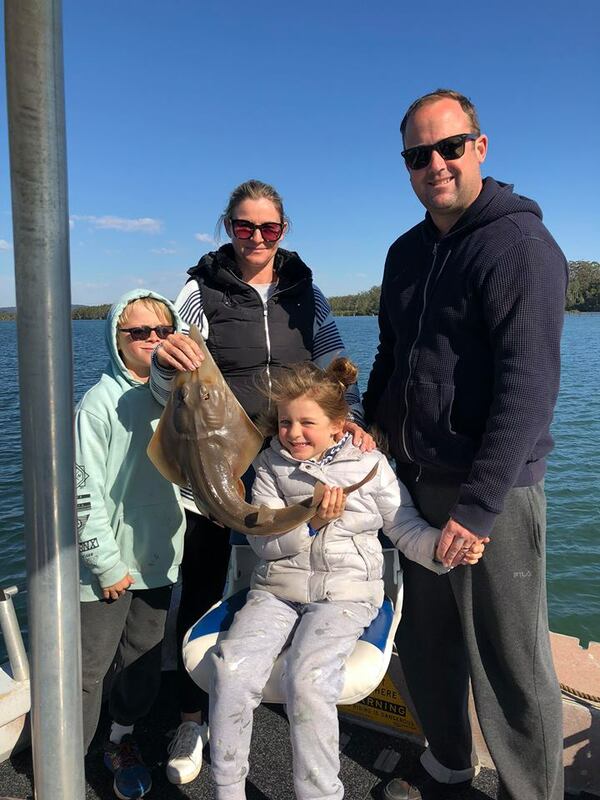 Forster Estuary Charters is family owned and operated, with a strong focus on safety and reliability, we are sure that you, your family and friends will have a fun day on the water catching some of the great fish, and enjoying the beautiful scenery that Wallis Lake has to offer. 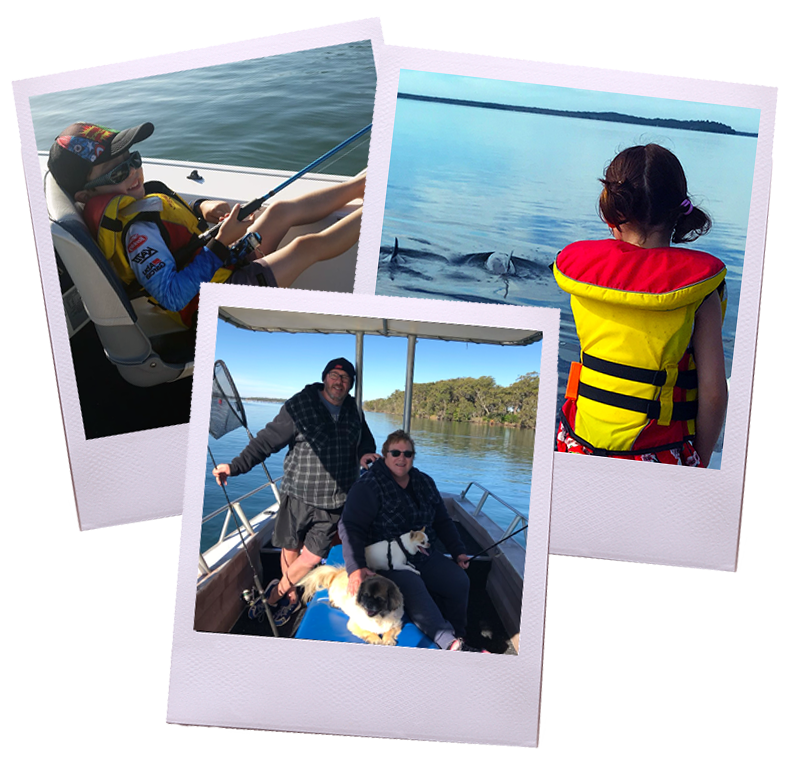 Forster Estuary Charters is very family orientated, we encourage you to bring the whole family for a fun day on the water and to enjoy a day out on Wallis Lake. Tony provided all the equipment, bait and advice and baited our hooks, got the fish off the hooks and netted the fish as they came up. It was like having a deckhand, butler and tour guide rolled into one. We offer a wide variety of charters to suit everything from families to die-hard fishing groups. Forster Estuary Charters is owned and operated by Antony Balshaw, his passion for fishing doesn’t end with over three decades of getting out with a rod in his hand, but also helping others enjoy this amazing past-time. 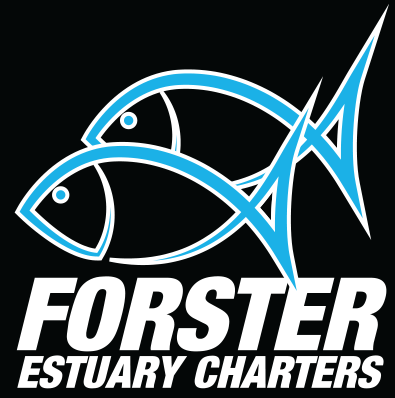 Come experience the Forster Estuary Charters difference. 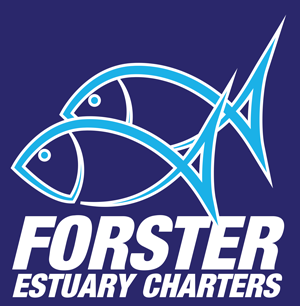 Forster Estuary Charters is owned and operated by Antony Balshaw. Antony holds a current Coxswain NC1 commercial boat licence and First aid certificate. We are fully insured and all safety equipment is serviced and maintained regularly.